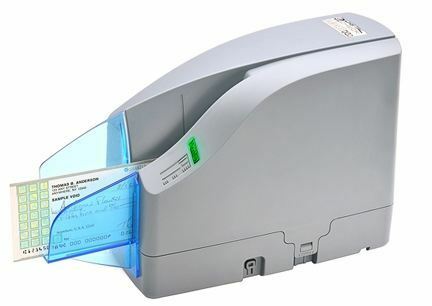 The CheXpress CX30 was the first check scanner designed specifically for remote deposit capture, as a lower-cost alternative to the high-speed, multi-feed models employed at the teller window. More than 10 years later, it’s our best-selling scanner model of all time, and has been updated repeatedly to keep up with the times. 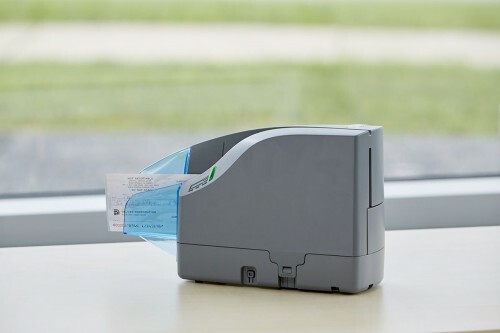 The CX30 includes all the essential capabilities for check image capture, including bank-quality MICR and OCR, straight-through or feed-and-return duplex scanning, and optional inkjet endorsement. It is also available with UV check capture capability for international markets. If you need an affordable and durable scanner for remote deposit capture, look no further than the CX30. Simply put, the durability and price of the CheXpress CX30 check scanner is hard to beat! 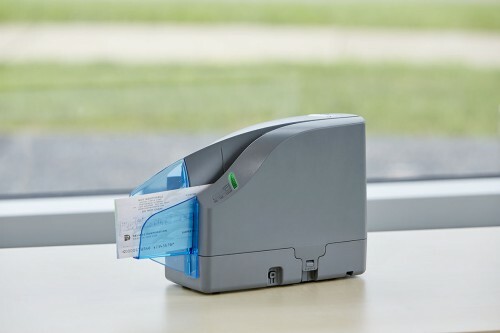 The CX30 is built tough enough to be at the teller window, but priced for a small business. This is why many banks bundle the scanner with their remote deposit (RDC) service costs, and why more than half a million small businesses worldwide have made it their check scanner of choice. While other check scanner manufacturers save on cost by using plastic base plates and cheaper components, Digital Check hasn’t compromised in building the CheXpress CX30. Every CX30 is made from the same high-quality parts as our other bank-quality scanners, including a metal base plate, and is assembled and computer-control tested against 141 data points before leaving our U.S.A based manufacturing facility. 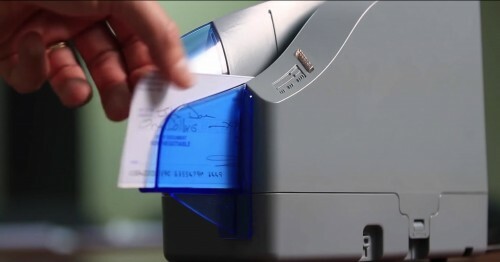 The CX30 and its supporting software tools are the result of years of experience in producing the highest quality check images from non-conforming images (NCIs), such as money orders, checks with light printing, and other difficult items. Our Best Read® API intelligently selects the highest quality check image from several captured simultaneously, using image-enhancement tools like Special Document Handling to clean up problem documents.